Arviointien yhteinen keskiarvo - Pohjautuu 1016 arviointiin. 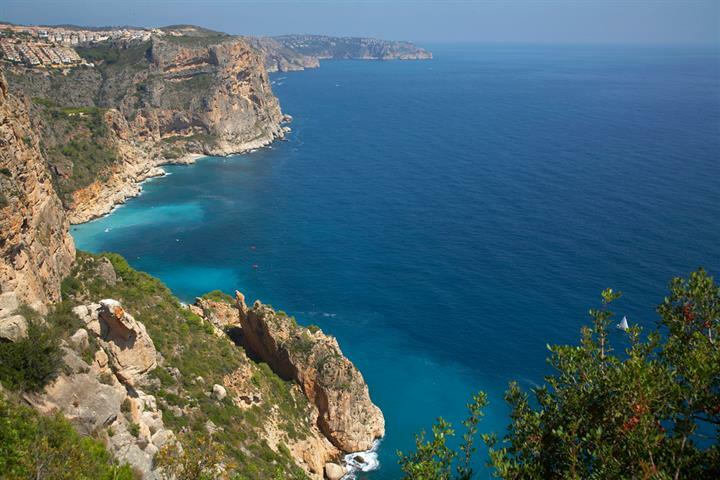 Moraira is small coastal town situated in the beautiful mountainous north-eastern tip of the Costa Blanca. 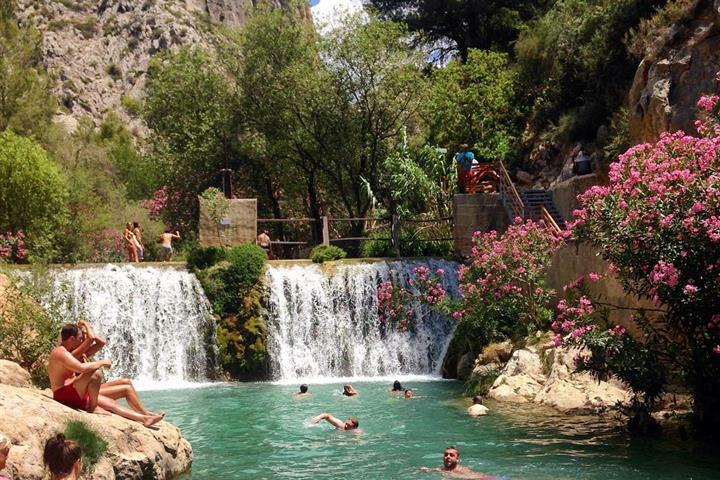 The resort is conveniently placed between the airports of Alicante and Valencia (about 90km from each). 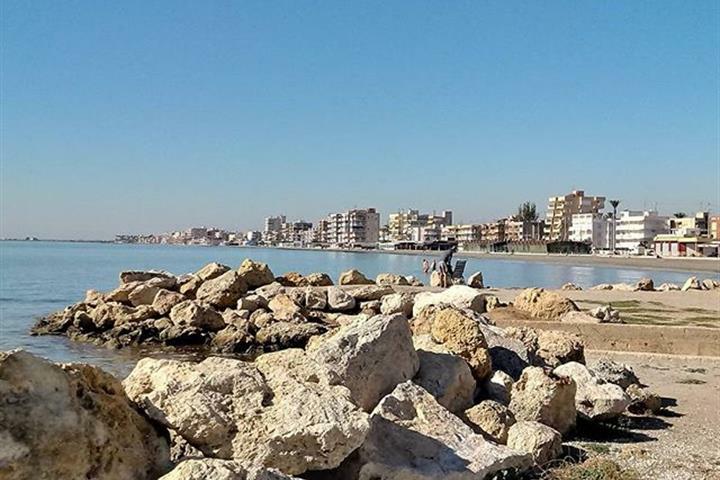 The two main local sandy beaches, gently shelve away into the Mediterranean Sea; both have been awarded the prestigious EEC Blue Flags for cleanliness and are well-tended and very safe for family bathing. 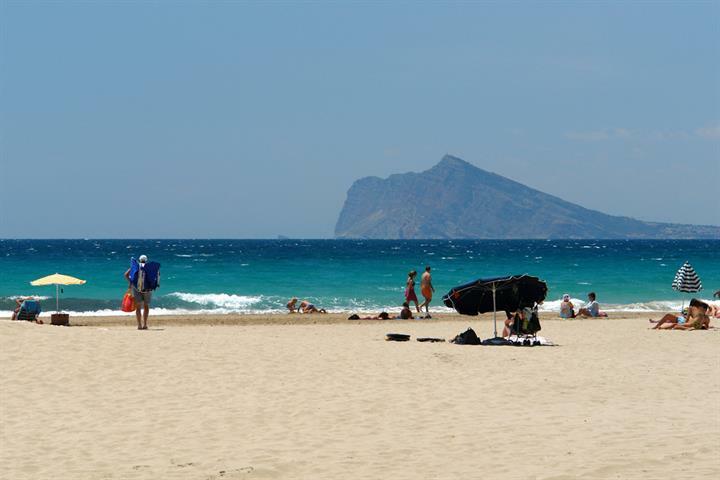 Tennis, football, squash, all water sports, boat hire and trips, horse-riding, go-kart racing tracks for both adults and children, a small fairground and three good night-clubs for all ages are all available in Moraira. Three large golf courses can be enjoyed within a few minutes drive from Moraira. 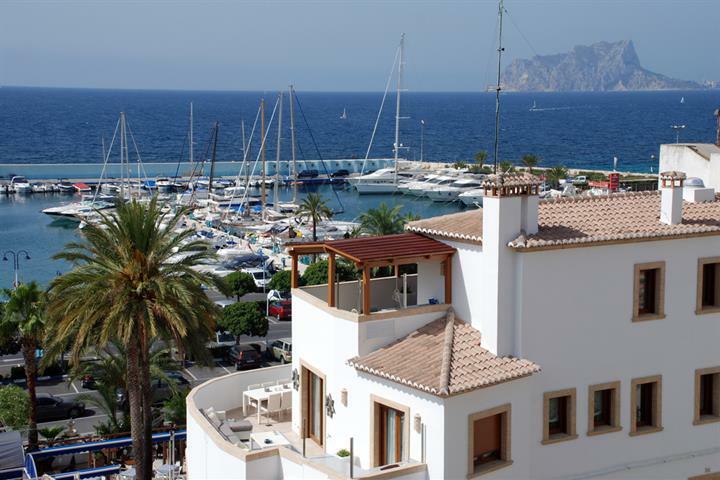 Moraira offers plenty of good quality restaurants, including eight Michelin recommended restaurants in the immediate area, three of which are star rated and not too expensive. 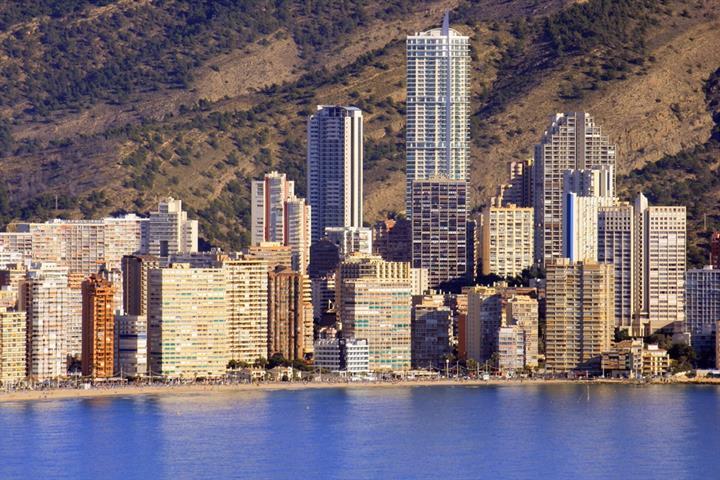 Easily reached by car are some larger towns which are well worth visiting: Javea, Calpe, Denia and Altea are all within 15km, while Benidorm is about 30km away. There are many places of interest to see on day excursions, apart from the other coastal resorts there is also the spectacular inland and mountainous environments to discover including the wonderful mountain-top fortress of Guadalest, the Vergal Safari Park near Denia, Europe’s largest palm forest at Elche and the ancient city of Murcia. Valencia (third largest city in Spain) is one and a half hours away and Barcelona (second largest) and the capital Madrid are both four hours away and can all be reached on the excellent motorway. Spain's answer to Euro Disney – Port Adventura – near Barcelona, is about four and a half hours away. If you like open markets then, aside from the weekly Friday market held next to the beach, you could plan a visit evey day of the week to the various markets held in neighbouring towns and villages. Apart from enjoying the buzzing Spanish activity, you can buy some excellent, cheap fresh fruit and vegetables, local specialities, herbs and spices, leather goods, clothes, rugs, fresh and silk flowers, souvenirs, pottery and a whole variety of other goods. As in all of Spain there are numerous fiestas (festivals) held throughout the year in the region; with specific festivals held in April, June, July and November in Moraira itself. 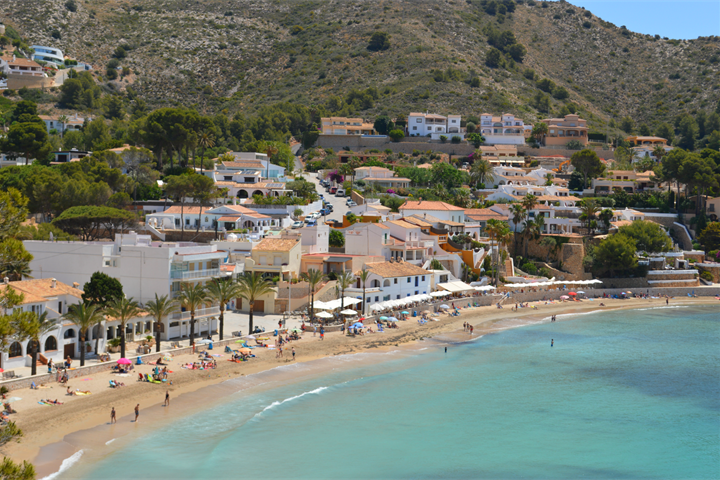 The local people of Moraira are extremely friendly and patient with foreign visitors, not surprising, as aside from agriculture, they depend on tourism for their livelihood. With a large European resident community existent, there is a pleasant international feel to the area. Most people are pleased to speak English with you and even more pleased if a small attempt to speak Spanish is made. 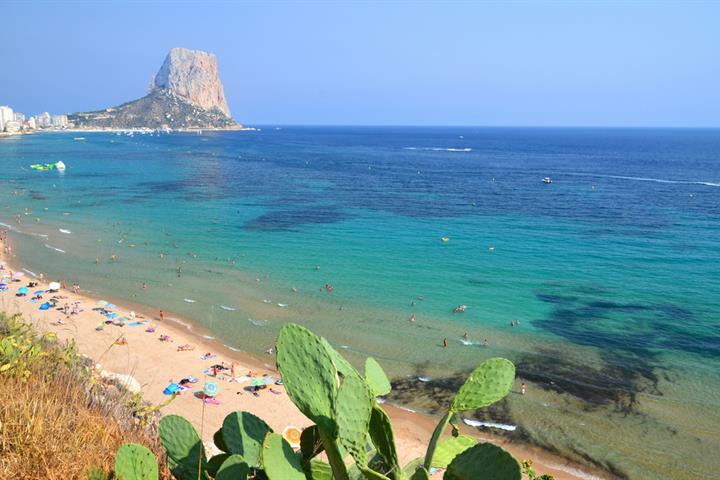 Moraira enjoys a typical Mediterranean climate, with cool sea breezes in summer and protection by surrounding mountains against the cold North winds in winter. The area averages nearly 3,000 hours of sunshine each year and the average temperature easily exceeds 20 degrees. In 1986 the World Health Organisation recommended the climate of the area as one of the most equitable in the world - neither too hot in the summer nor too cold in the winter. On average it can boast 325 sunny days each year making it an ideal all year-round destination. Esittelyssä Costa Blancalla sijaitsevan, suositun Santa Polan rantojen parhaat helmet. Yhteiset lomat ovat perheiden parasta ja ikimuistoisinta aikaa. Katsasta Costa Blancan hauskimmat viihdykkeet koko perheelle ja nauti joka hetkestä! Suomalaisille hieman tuntemattomampi Moraira on yksi Costa Blancan hienoimmista matkakohteista, joka miellyttää myös vaativimpiakin matkailijoita. Suunnitelmissa aurinkoinen loma Costa Blancan rannoilla? Esittelyssä suomalaistenkin suosikkirannikon parhaat rannat. Moraira on suomalaisille hieman tuntemattomampi matkakohde Costa Blancalla. Tästä pienestä kalastajakylästä on kuoriutunut oikea Costa Blancan helmi!